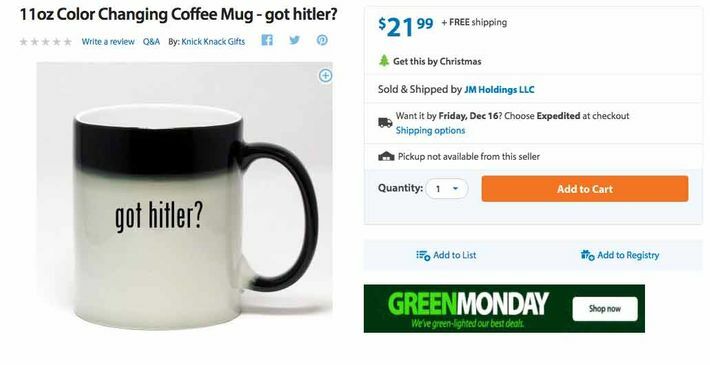 It was a little-known secret, but right up until sometime yesterday, Walmart.com was the spot for the season’s most impossible-to-find stocking stuffer: the “got retard?” coffee mug. In a listing now long gone from the retailer’s site (as well as Amazon’s, where it was also briefly available), a company called JM Holdings was offering the perfect item for every disability mocker in your life. It wasn’t manufactured by Walmart, but rather made its way onto the website because, like Amazon’s, it lets third-party vendors like that company sell their own products online. 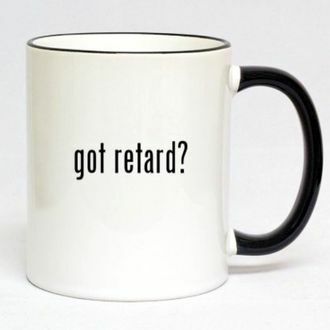 @Walmart do you find your offensive mug "Got Retard?" 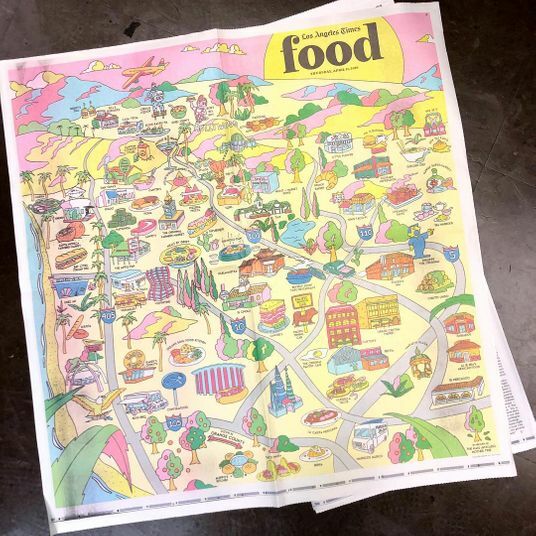 to be remotely funny & something you should sell? Shameful. Youve lost a patron.